B.A, Criminal Justice, California State University, San Bernardino; J.D., Whittier College of Law, Concentration and Certificates in Criminal Law and International and Comparative Law. 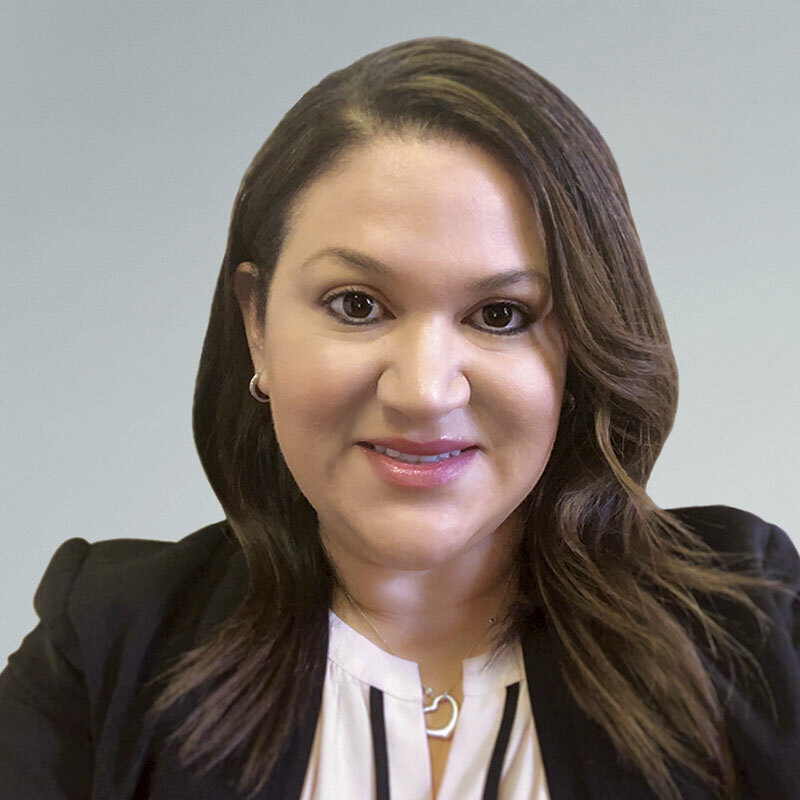 Ms. Echeverria joined the firm in 2019 as an associate in the firm’s Riverside Office, law and motion department. Before joining the firm, Ms. Echeverria represented clients in a broad array of civil litigation matters, including personal injury, premises liability, motor vehicle accident, civil battery and assault. Ms. Echeverria also handled immigration cases before the U.S Department of Justice. Ms. Echeverria’s first post law school position was as a fellow at the Riverside Public Defender’s office where she worked in the Juvenile department. Ms. Echeverria is an active member of the Orange County Women’s Bar Association, the American Bar Association, and Orange County Bar Association. In her leisure time, Ms. Echeverria enjoys spending time with family and friends, traveling, hiking, participating in triathlons, or just enjoying a good book.